Crime Stoppers of Houston will be hosting its 23rd Annual Gala. 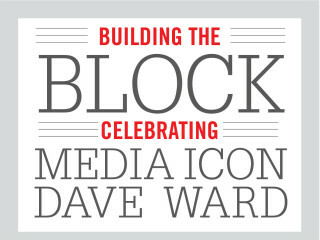 This year, they will honor Houston icon Dave Ward, who played an instrumental role in creating the “media” reach of Crime Stoppers of Houston back in the early 1980s. It was his creativity and ingenuity that contributed to the famous (and internationally recognized) Crime Stoppers’ reenactments.